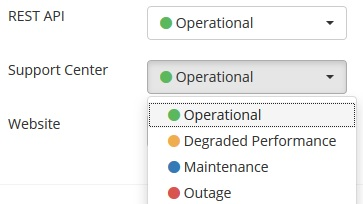 Easily add and edit Services / components for each of the critical functions you want to track and report their status. You can Group your services to better organize and communicate all of the moving parts that make up your infrastructure. Clearly communicate the current status of each service. As service disruption and downtime occur, it is important to communicate these events clearly so that all parties affected understand what the problem is and how it is being resolved. 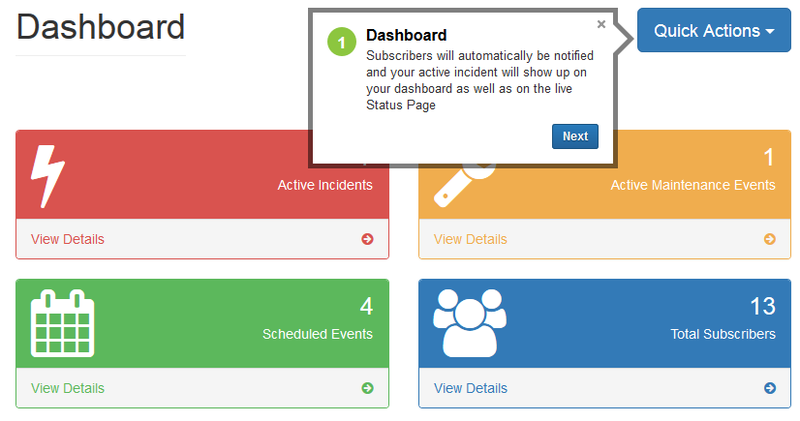 Visitors can subscribe to further notifications and updates by email, webhooks and sms. Let your team and subscribers know ahead of time when you are planning a scheduled maintenance that might affect them. 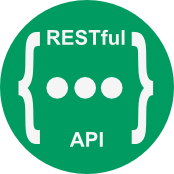 Automatically alert subscribers at the start and completion. 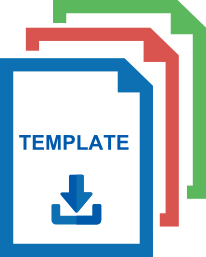 Save time by creating templates for common occurring maintenance and incident events. Integrate your logo and look with simple upload tools or hand it over to your design team for fully customizable HTML, JS and CSS. Place a snapshot of your current status on any webpage that will link back to your main status page. This is a great tool to lower support tickets and calls when placing it on your main support page.